Professionalism and punctuality is our motto. If our service doesn’t meet those standards, we do our part to go above and beyond for our clients. Travel in comfort and style in our well maintained fleet of Lincolns and drivers that can get you where you need to go. Our prices are always competitive with the market and we pride ourselves on being transparent with about our fees. Serving the San Francisco Bay Area since 2003, Walnut Creek Airport Service is the East Bay’s preferred airport service. Visit our Yelp page to learn more. Our level of service is top notch, which our loyal customers have consistently experienced throughout the years. When you entrust your transportation needs to and from the airport to us, you are assured of a reliable, prompt, and safe ride. 24 hours a day, 7 days a week all throughout the year, we assure our clients of a hassle-free experience getting to and from the airport. 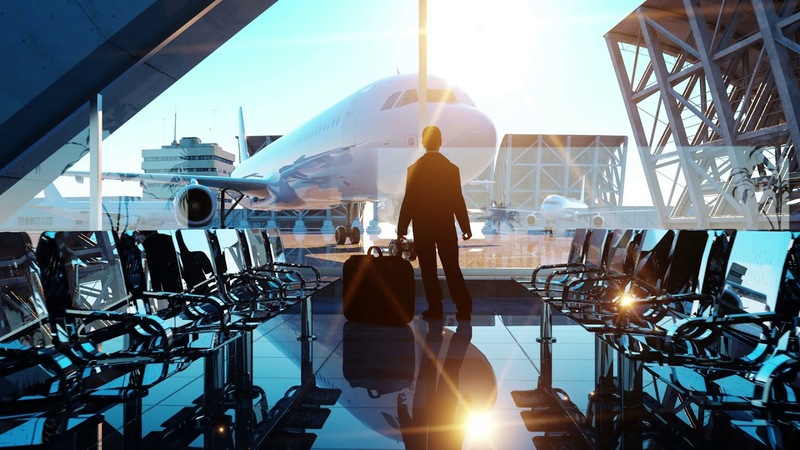 Business travelers will appreciate the promptness and reliability that we provide. Our fleet of Lincoln Town Cars and SUVs are air conditioned, well-maintained, and meticulously cleaned before they are deployed to pick up our clients. From the airport to your hotel or home and vice versa, you are assured of a peaceful, comfortable, and relaxing trip. Our cars have the latest GPS equipment installed so there are no surprises on the way. Coupled with the practical route knowledge of our chauffeurs to get you out of traffic, arriving on time is guaranteed. Years of experience have provided Walnut Creek Airport Service chauffeurs with a unique perspective and understanding of the unique traffic challenges in this part of California. Call (925) 381-9296 today to book your next trip to the airport.